Your Weekend Box Office And The Monday Must-Read. | The Cineaste's Lament. ← The Cineaste Will Return. Your Weekend Box Office And The Monday Must-Read. 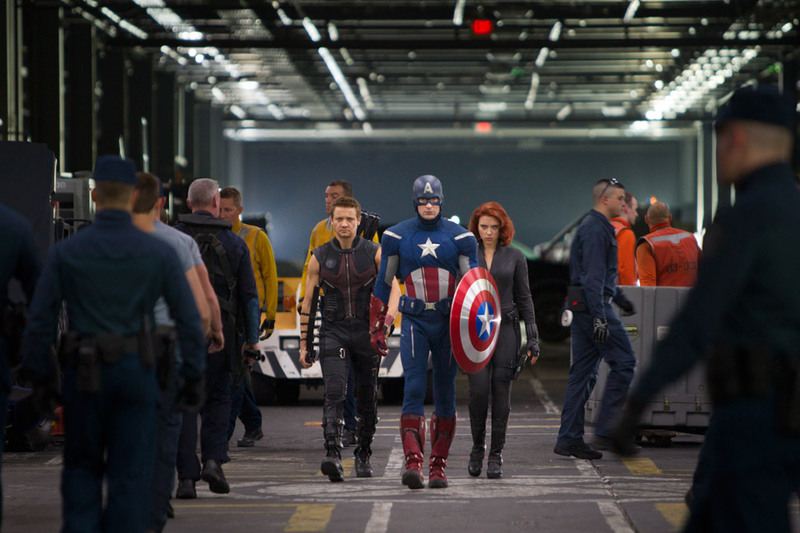 Director Joss Whedon’s super-team flick rampaged through the domestic box office, taking in a truly insane $200.3 million, Box Office Mojo reports. By way of comparison, the previous opening weekend record belonged the “Harry Potter & the Deathly Hallows,” which took in a paltry $169.3 million in its first three days. 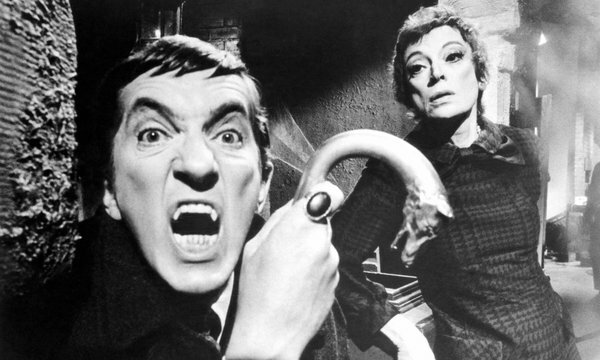 With director Tim Burton’s reboot of the 1960s horror soap “Dark Shadows” on the way to the multiplex, the New York Times takes a look at the original show and what made it so unprecedented for its time. This entry was posted in action, Box Office Tallies, Film News, Summer Blockbusters, Superhero Cinema, The Avengers and tagged Dark Shadows, Johnny Depp, Jonathan Frid, Joss Whedon, The Avengers, The Avengers opening weekend, Tim Burton. Bookmark the permalink.